Start › News › Coming up! Scanbox at Gulfood 2016! Coming up! 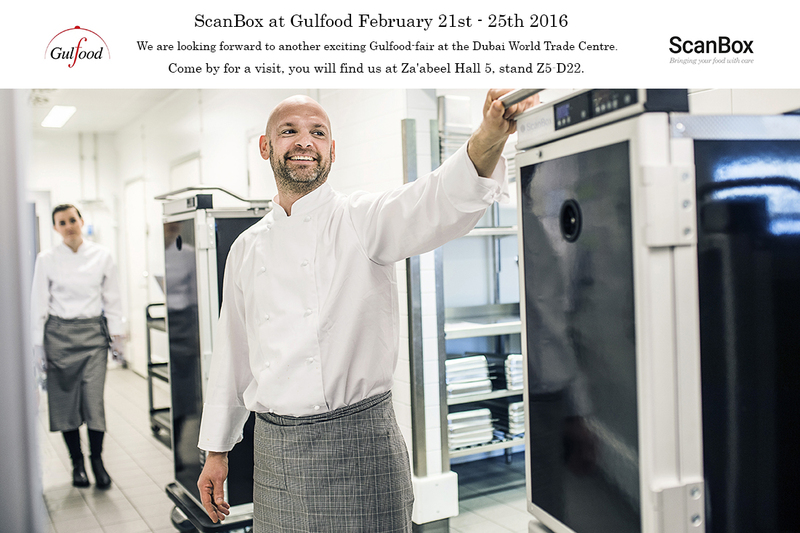 Scanbox at Gulfood 2016!